In 1992 the Gothic Rock band Darc Entries was founded. 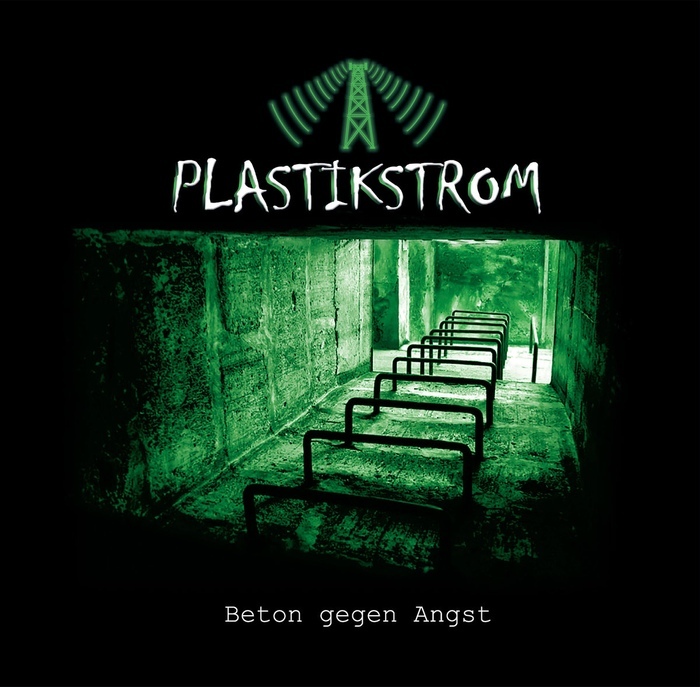 The two founding members Matthias Günzler and Schips experimented in 1995 in an electro project and called it Plastikstrom. In 2001, Darc Entries broke up after a tour and devoted themselves now more intense plastic stream. After a long break, Plastikstrom released several sampler contributions and gave some concerts.